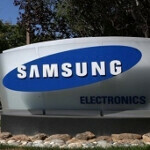 Samsung confirms March 14th introduction of the Samsung Galaxy S IV? Exactly a week ago, we passed along word from Russian blogger Eldar Murtazin that Samsung would be taking the wraps off the highly anticipated Samsung Galaxy S IV on March 14th in New York City. Now, by a show of hands, how many of you immediately thought it ironic that the introduction of Samsung's next Android flagship phone would take place in the Big Apple? You can put your hands down now. This is not Romper Room and we can't see you through the computer screen. Now, by a show of hands, how many of you actually raised your hand to the previous question? Psych. Gotcha twice. 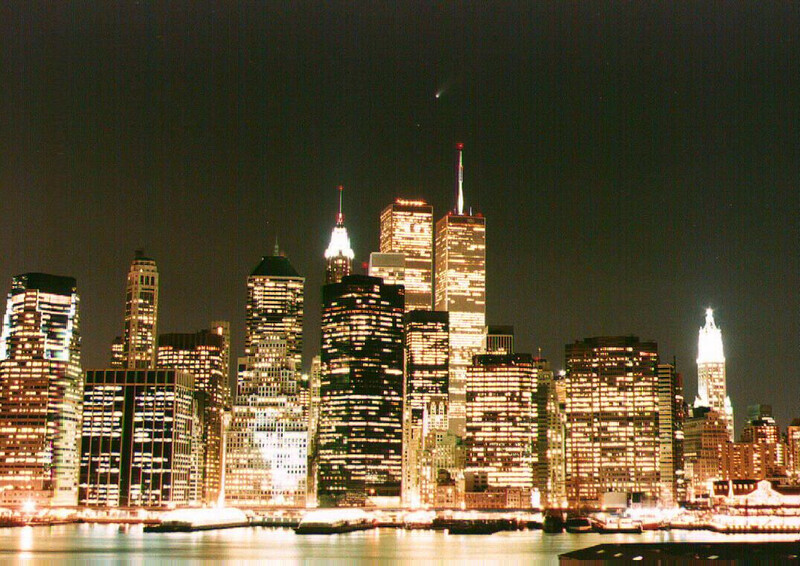 Anyway, the date that everyone was waiting for has been confirmed by a Samsung spokesman who told All Things D that Samsung will indeed unveil the Samsung Galaxy S IV on March 14th in New York City. The spokesman had nothing further to say, which is unfortunate because we'd love to hear if the latest specs we have for the device are correct. That would include the 4.99 inch SoLux display with a quad-core 1.9GHz Qualcomm Snapdragon 600 processor on board and 2GB of RAM on board. There will be 16GB/32GB and 64GB models of the phone available with a 13MP camera on back. While this is certainly exciting news, especially when you consider that Samsung expects to sell 100 million units of the Samsung Galaxy S IV, we have a number of exciting devices that will be introduced in Barcelona over the next several days. Keep your eyes right here for the best MWC 2013 coverage! Now by a show of hands, how many have been reading our pre-show stories? We all do my dear brother! But will it be any different from the previous models? Will it have to have S-Map then to be different? http://www.phonearena.com/phones/compare/Samsung-Galaxy-S-IV,Samsung%20Galaxy%20S%20III/phones/7597,6330 *The processor may be wrong though. May be wrong. But it's been rumored that it is *NOT* going to have the OCTA in it. So it very well might have the Qualcomm chip. I was talking about my link. Meaning that I was suggesting the SG4 WON'T have an OCTA in it. I didn't want to flat out say the "processor is wrong" because, I can't say for sure until the 14th but, I'm 99% it will have a 600 inside. You are talking about the new Samsung Galaxy S IV or new Apple iPhone ? Of course it will, dumbass. It's SAMSUNG, not apple. You know, the company that actually innovates and can do something besides resize the ipod and sell it under a different name? apphail is a one trick pony and their plummeting stock reflects that. The conference date is now officially scheduled. Samsung Galaxy S4 is coming on 14th March. Confirmed by Samsung Mobile via Twitter. Please come with sturdy design(Aluminium/Ceramic/Polycarbonate), Exynos 5 Octa, Mali T678, Super Amoled FHD full RGB, Wolfson audio DAC and you have 2013! Not amoled bt lcd and not exynos bt snapdragon.. why?? you never heard it?? I seriously don't believe it will come with a SoLux display or whatever rubbish has been rumoured, will have to wait and see. I can't wait! Sammy you are in my heart! No other phone company can compare. Octacore anyone? Please phonearena it is going to have a octacore, correct it. It's not really an octo core since it uses only 4 cores at a time (4 powerful cores or 4 battery saving cores). It's like saying a Tegra 3 is a pentacore because it has 4 powerful cores and 1 battery saving core. That is not true! Sammy has promised octacore. They will deliver. It is true. Go do some research, goofball. Why are you hating Sammy so much you Nokiafanboy??? In basic terms, it is octo core. However, only 4 cores can be activated at a time. There are 4 A7 cores (battery savers), and 4 A15 cores (monster performers). The A7 cores do basic tasks; flipping through the home screens, using basic utility apps, light web browsing (maybe gaming, not sure), etc. When those A7 cores get overloaded however, the A15 cores flip on and take care of the task at hand; and once things have calmed down for the A7 cores, the A15 cores go dormant again. A15 is too power hungry to be by itself, so it needs the big.Little architecture to keep power consumption at a minimum, while giving you the performance of an A15 processor when needed. He was right, it is like calling Tegra 3 a penta core processor; numerically it is, but technically it isn't because it flips between the single battery saving core and the power hungry quad core but never uses all 5 cores at once. The Exynos 5 Octa is numerically an octo core processor, but technically it's only quad core. Or at least that's my understanding of it, if I made a mistake feel free to correct me. Also, the Galaxy S4 probably won't have the Octa in it because of over heating problems, or at least that's what was reported. Who cares. If the engineers didn't call it the Exynos 5 octa, the marketing department would have. Either way, it is the right move. It is much more convincing ploy than something like boom sound, 4 ultra pixel, etc. Octacore just sounds beastly. I hope it would be cooler than Xperia Z or HTC One haha. Yeah iam so tired by all these Htc and nokia fanboys wining all the time about their crappy devices.